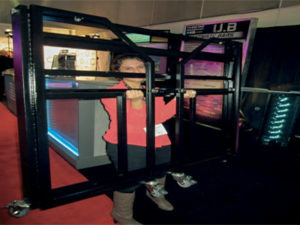 Ultimate Bars portable bars is the brain child of Travis Crivaro and Guy Scharff. 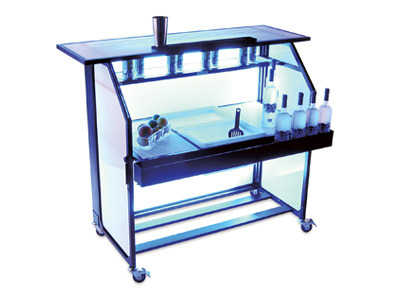 With over 42 years of combined experience in the hotel, catering and restaurant business these portable bars were built out of pure necessity. 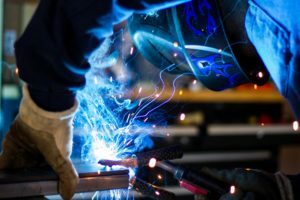 As owners of a full service beverage catering company they came to realize that there were just not any good portable bars out there that could handle the volume of business or durability of a tough industry. The only event bars available were heavy, bulky, ugly and not very functional. 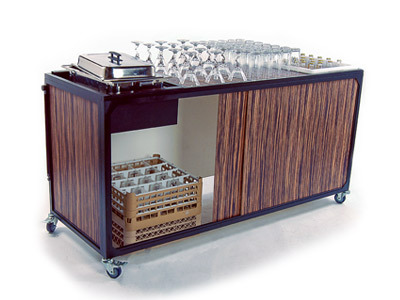 The whole concept was to build a portable bar that was functional, durable, portable and stylish. With lots of ideas, revisions and longevity, immediately people began to take notice and the common question was “WOW, that’s pretty cool, how I do I get one?” Well, let’s just say the light bulb turned on and that’s how Ultimate Bars was born. 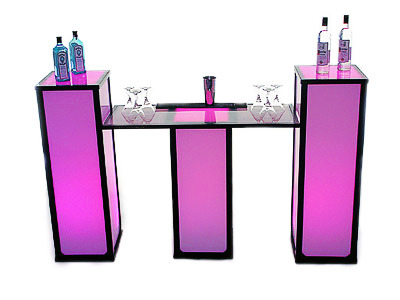 Fitthteen years later and still the original creators of the lighted folding portable bar you can find at Disneyland, Hilton, Hyatt, Red Bull, Coca Cola, Dallas, Dodger, Dolphin, Anaheim Stadiums, Princess Cruise lines and even the White House, our nations captial, as some of our repeat customers. The Ultimate Bar is built by Bartenders for Bartenders. We made a bar that has changed an industry and we intend to keep adding quality products for many years to come. 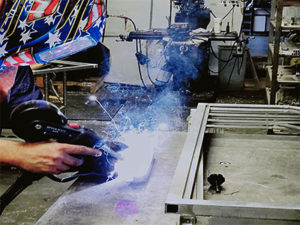 All our products are fabricated right here in Orange County California not overseas. 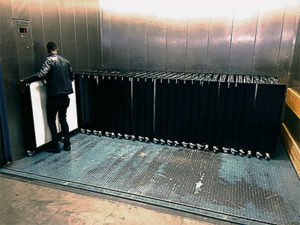 Our bars fold to a mere 5 inches wide for storage and transport. You can get 2 to 3 of our bars in the same space as one of our competitors. We offer 4 different interchangeable bar tops which allow you to create multi-bar configurations unlike anything out in the market. Ultimate Bars are made out of durable aircraft aluminum which is stronger than steel, 1/2 the weight and will not rust over time. 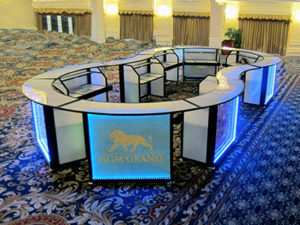 Ultimate Bars allow you the ability to customize your bar by promoting your brand, product or logo. 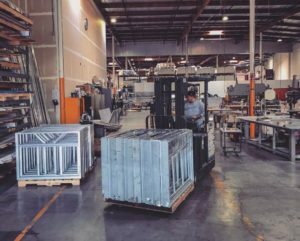 Our skeleton bar frames are unique to this industry, allowing one bar to have different looks by just changing out its panels. 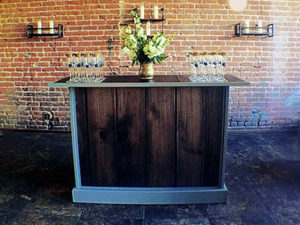 "We are LOVING our bars, they are one of the biggest hits in our event center!" © 2019 Ultimate Bars | Mobile Portable Beverage Bars.. All rights reserved.